Studio Jules Art - Blog: Christmas Creativity! I'm still busy working on my Christmas creative list. These little notebook cases are darling! 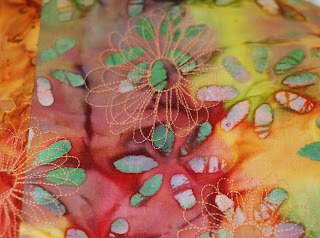 I am streamlining the process of cutting, quilting, stitching together. I'm almost done with all the quilting, but I need to take a break and stitch some of these together today. I'm seeing my BFF tomorrow and want to let her pick one out! Today is going to be hit and miss on the stitching because we are having rain storms. One wave has already gone through and another one is on its way. I have great surge protectors on my machines, but I still hate to be sewing along and the power surge. When I have the machine off I'm going to plan out my next project or two. Since I'm making so many notebook covers, I have been using quilting stitches from The Free Motion Quilting Project. 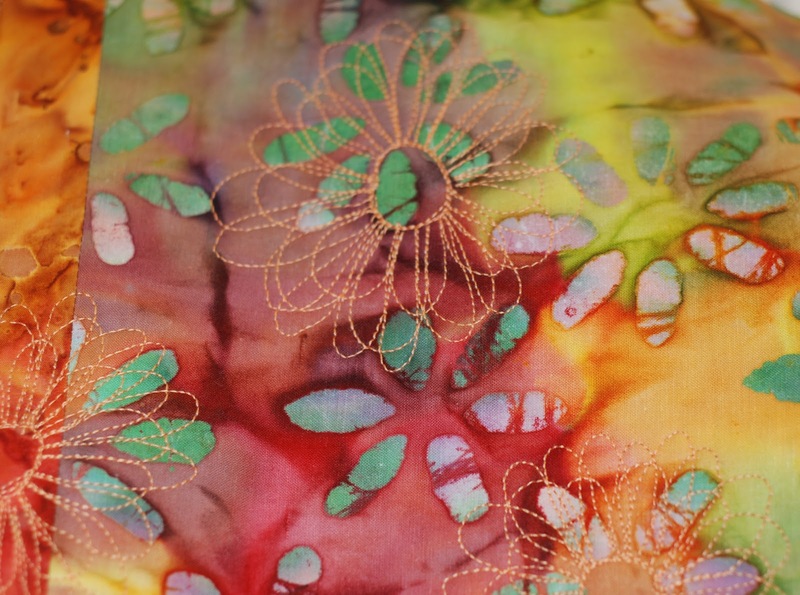 Leah has great quilting patterns and tutorials on her site. I truly appreciate the hard work and time she has spent on this project! This has been a great time for me to be able to try out new quilting patterns and expand my mind and not stay with the same quilting designs that I usually use. Okay, need to get busy before the next wave of thunder storms!